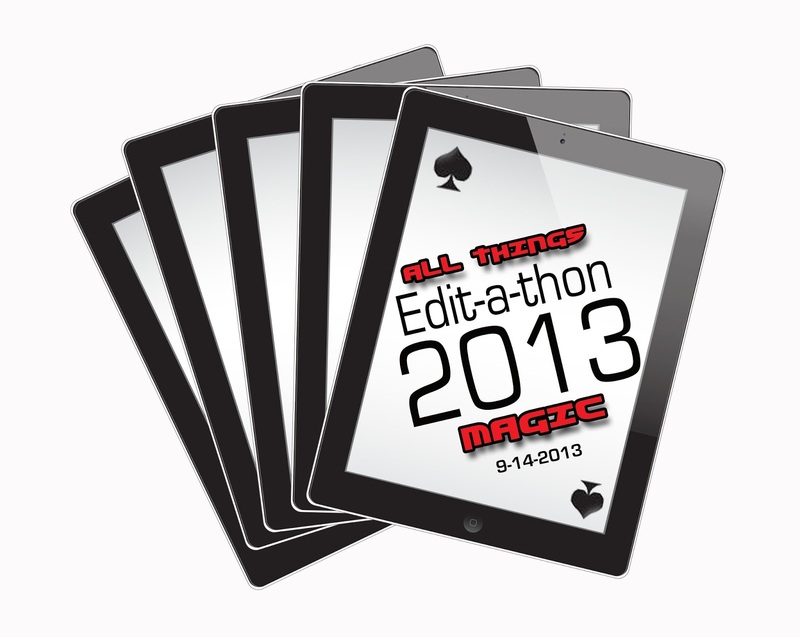 On September 14th, 2013, MagicPedia will be hosting an event called 'All Things Magic' Edit-A-Thon 2013. It's basically a one day event where people from all over the globe can get together 'virtually' and help to update, add and edit content for the MagicPedia Wiki page. 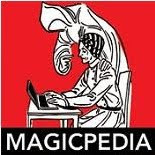 A little known fact is that yours truly, the Magic Detective, quietly has added content to MagicPedia. And I'm not the only one by any stretch. If you are interested in helping, all you need is a computer of some kind and an internet connection. 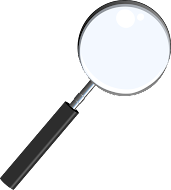 Some areas are having actual events at specified locations so you can check the link below for more information.